No secrets, surprises or deception here. The code word is transparency on all fronts. We explain the mysterious world of payment processing, how Interchange Pricing works, giving examples and educating you. Our prices are fully posted and very competitive. Posted pricing & terms and full-disclosure on policies. Low & fair fixed rates. No early termination fees, and we ensure you we only pass through industry rate increases. No faulty lead-ins, such as “free terminal” and then make up for it in higher rates, onerous long term commitments, leasing fees, etc. You’ll get lower- and fairly-priced equipment rates with us. Some MSPs give equipment away, some charge high rates. No surprises here – we have incredibly fair pricing, which is fully posted (and interest-free payment plans over three months). Even though Dharma doesn’t manufacture a product, we can still make a huge difference in our environmental impact by operating with conscious choices, individually, and as a company. Whenever possible, we choose local, sustainable, socially-responsible, women- or minority-owned vendors and suppliers. We are also mission-aligned with most of our business partners. From the bank we chose to work with to our shipping policies, we walk the talk as much as we can. 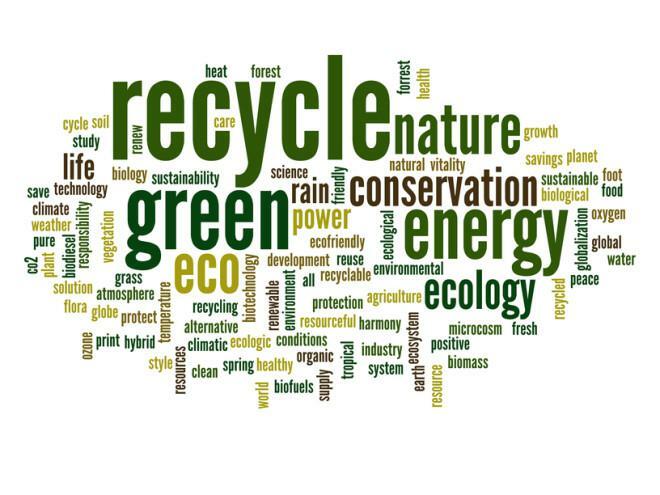 View our Green Sheet for specifics about Dharma’s commitment to sustainability. We believe business can be a force for good, and we stand behind our ideals. Fair Pricing. Honest Practices. Doing the right thing. Business isn’t just about the bottom line — happy merchants make for a happy workplace, and we foster a team culture that sees business as a path to awakening and purposeful living. In January 2102 Dharma became one of the State of California’s first legal Benefit Corporations, which is a new corporation subtype intentioned to free directors from the sole (and legal) pursuit of bottom-line financial performance for its shareholders, and shift the directive towards creating a company that takes into consideration the greater benefit of the public with some positive material impact on society or environment. We are also a B Corporation, and another influencer in Dharma’s business model is the Conscious Capitalism movement, whose aim to provide positive value in the domains of people, planet, and profit. In 2014 Dharma donated over $100,000 to nonprofits. We selected nonprofit organizations from five main categories that would benefit from our donations, plus we offered each staff member the opportunity to pick a nonprofit of their choice.And if you’re wondering, “Does it mean Dharma’s services are more expensive?” The answer is “No.” We share our profits because it’s what we believe in.